One of the great new services we have discovered recently is HelloFresh NZ. HelloFresh provide nutritionally balanced recipes based on seasonal farm fresh ingredients, delivered every week to your front door. So there is no need to worry about what you are going to cook for dinner. 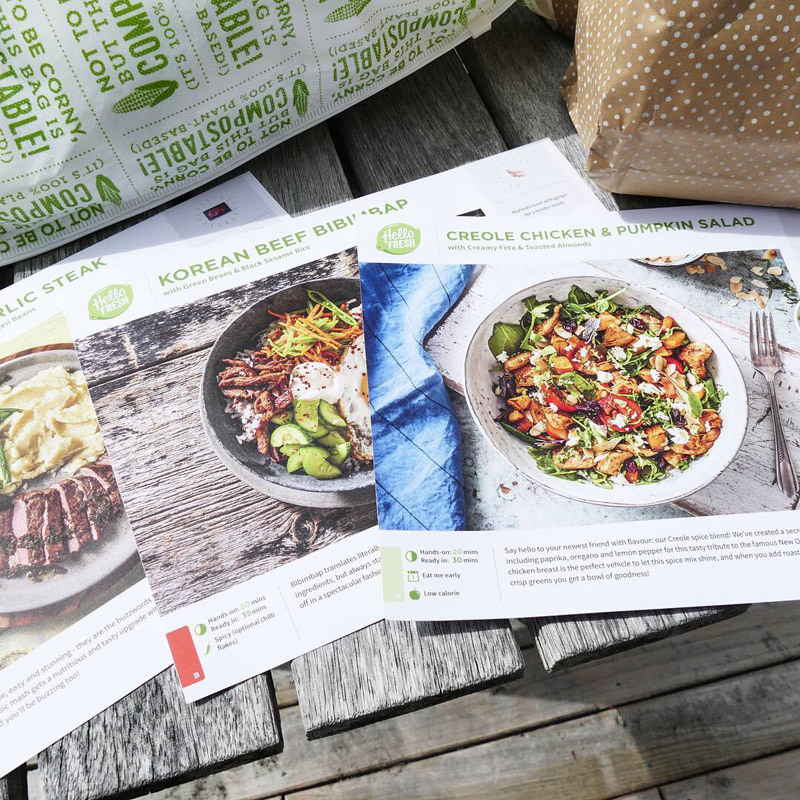 Although HelloFresh are relatively new to the New Zealand market, they have been around overseas for quite some time. Each HelloFresh Food box contains scrumptious recipes and fresh ingredients so you can make your own meals at home. For a limited time HelloFresh are offering 30% off your first HelloFresh Recipe box . This HelloFresh Discount Code NZ is offered to NZers who sign up as a new HelloFresh NZ Customer*. This HelloFresh NZ discount code will give you 30% off your first HelloFresh NZ Recipe box. This will take you to HelloFresh NZ websites landing page, showing the current offer. Then select the plan you want to sign up to. 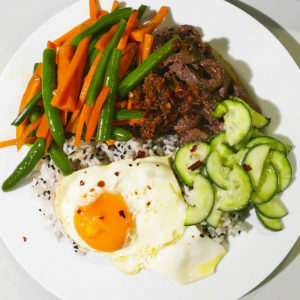 If you would like to check out a selection of the cooked HelloFresh NZ cooked by one of our team members, please visit their Instagram Account here. 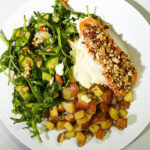 The instagram account has both photos and their own personal review of each HelloFresh NZ Meal, which should give you a good idea of how good these meals are. * HelloFresh will have their own Terms and conditions for this offer. 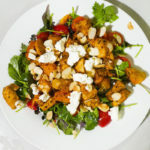 Please note that this is an affiliate link, so we do receive a commission from HelloFresh for any new customers that signup to HelloFresh NZ using our affiliate link. This is a subscription service, so if you no longer want to future boxes delivered, you must cancel the service with HelloFresh NZ via their website. Please note that we have no control over this discount and offer and when HelloFresh will amend or remove it, so if the code no longer works or the discount rate changes, then the promotion will have been modified or ended. This is a limited time offer.